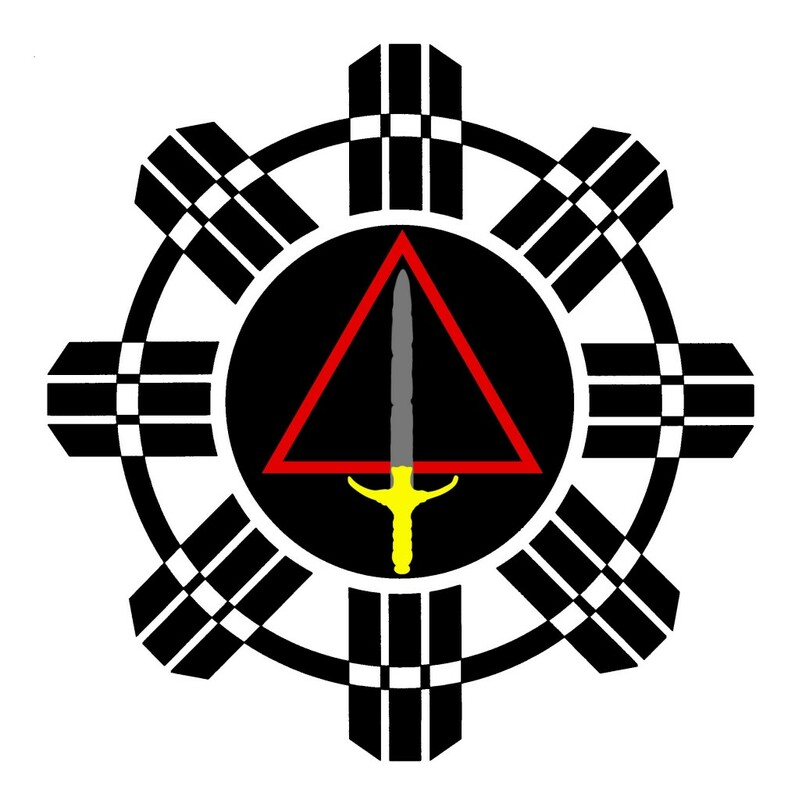 I’ve been practicing Filipino martial arts for over 30 years. When I walked in to my first Arnis lesson I had no clue what journey I began. Last weekend I taught at the Balintawak Legacy Gathering and this weekend I’ve visited White Tiger Taekwondo in North Carolina, and I’m currently in Norfolk Virginia for the 55 year anniversary of Lanada Kuntaw. I have learned lessons both good and bad on this journey. I’ve made both good and bad decisions as well. As I look at my calendar in my hotel room I realize that today is the 27 year anniversary of being promoted to black belt by the late Grandmaster Remy Amador Presas. This yearly anniversary is always bittersweet for me. 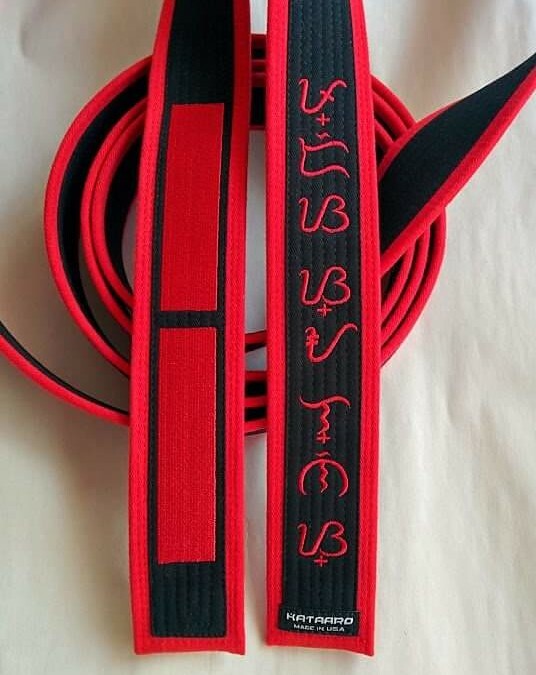 I am proud of the accomplishments I have done in the name of Modern Arnis, but it also reminds me of my teacher friend an adopted father. I just hope that he knew how special he was in my life.